Comexi Group, a specialist in solutions for the flexible package conversion industry, held the 2nd edition of the Best Suppliers Awards. The company acknowledged the good work done by its main suppliers throughout 2012 and also underlined the key role of the suppliers in the smooth and effective running of the company. 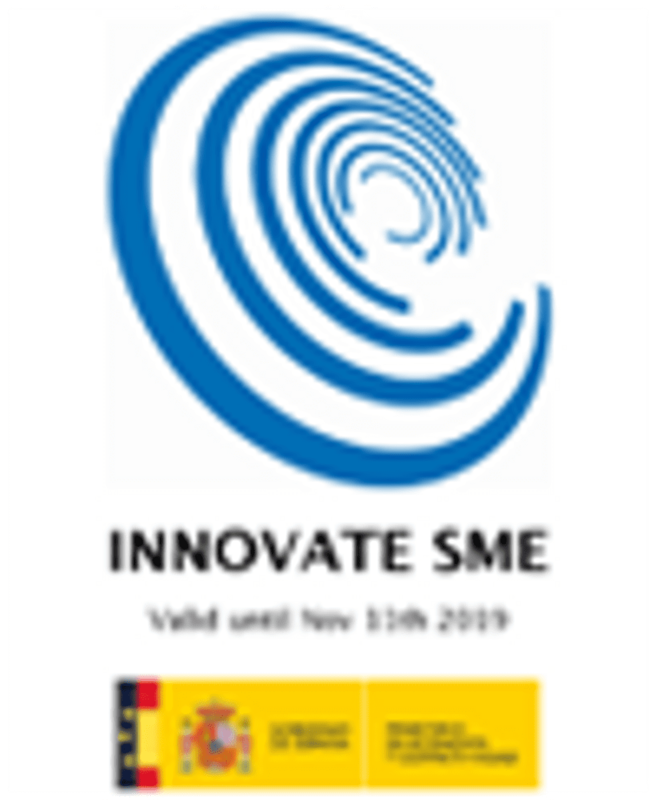 The event was held at the Universitat de Girona’s Parc Científic i Tecnològic and it began with speeches by managers of the Comexi Groups and Michael Wershofen, Vice-Chairman of Strategic Procurement Motion Control Systems at the German company Siemens. These speeches focused on business strategy, the role of the purchasing department in the changing global market and the supply chain. After the speeches, the awards for the best suppliers were given out. In the Metal Sheet Working category, the award went to Laser Mimar 2000 S.L for its effort, commitment to improvement and adaptability and growth along with the Comexi Group. 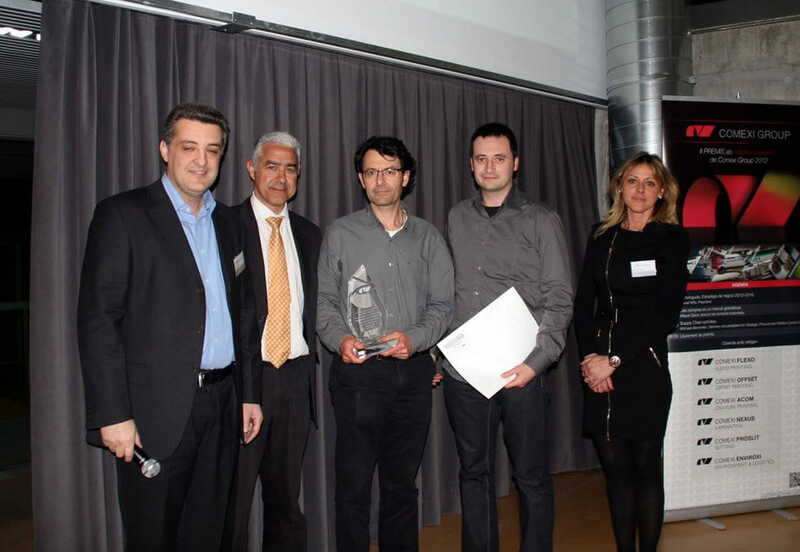 Inkspec won the award for the best Co-supplier and Carbon Fibre thanks to its high quality service and its improvement in productivity. 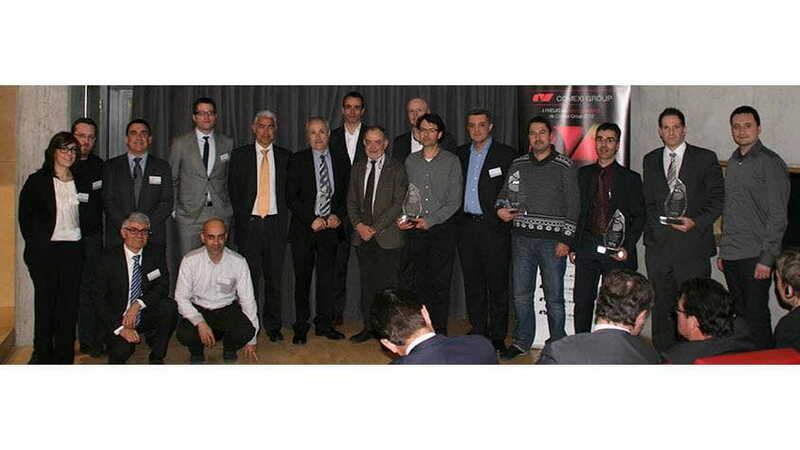 The award in the Industrial Suppliers: Mechanical, Electrical and Pneumatic category award went to SMC España S.A for its team work, fast and adaptable response to changes and cooperation. Mecanitzats Privat S.L. won the award in the Machining category because of its versatility, corporate responsibility, new investments, end service and continuous improvement and adaptability. Mecànica Vilaró, S.L. won the award in the Services, Subcontractors and Assembled Sets category for its commitment, investments, quality and adapted service designed for Comexi Group. These awards are a great opportunity to strengthen the partnership between the Comexi Group and its suppliers. The event is a demonstration of the Comexi Group’s interest in innovation, as this kind of awards ceremony is not common in the sector. However, it allows the good work of suppliers to be acknowledged. The criteria for these awards included effort, creativity and customer satisfaction.